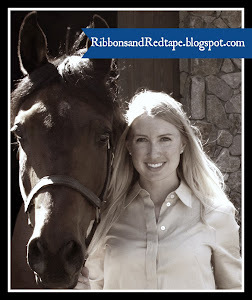 The Sponsored Rider: I wouldn't get out of bed for less than 5 saddles a year! 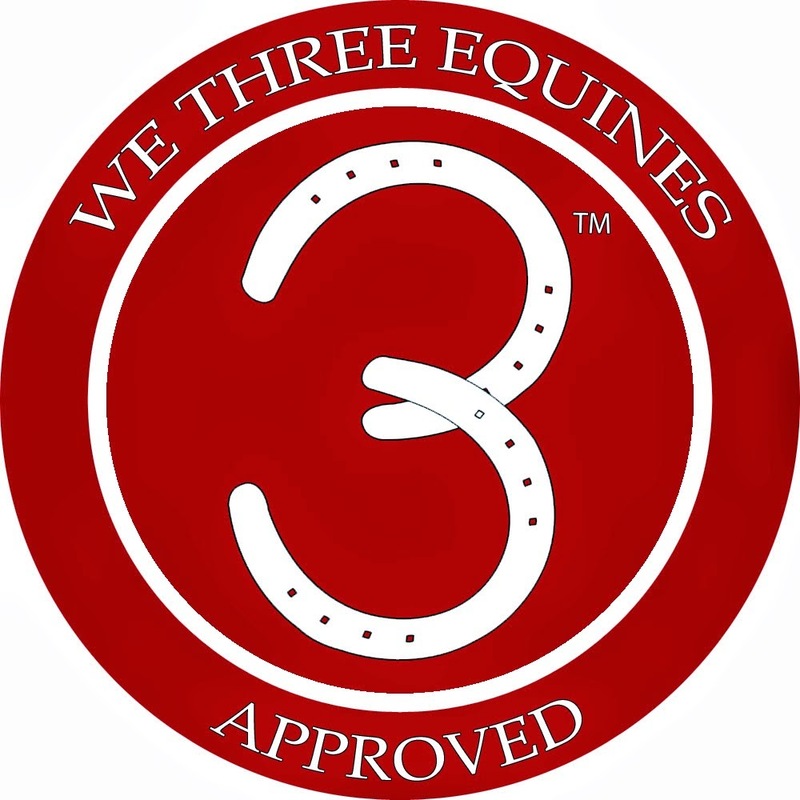 It can be so difficult when companies clamor to be your equestrian sponsor. When national magazines hound you for your photo and an interview, when televised equestrian events zoom in and replay the highlights of your ride, and companies fight to send you the greatest amount of free saddles and boots and riding clothes. ... if you are such a rider, congratulations! Or if you are a junior or parent of a junior that is a riding rockstar in the making, you should be aware of the important clauses of sponsorship contracts. I was reading my Architectural Digest the other day and spotted Zara Phillips, top notch 3-Day Eventer hanging out with a group of other remarkable female athletes (far right). It is wonderful to see riding becoming accepted in general society as a bona fide respectable sport! And of course most of us are aware that Princess Grace's granddaughter, Charlotte Casiraghi, is sponsored by Gucci. 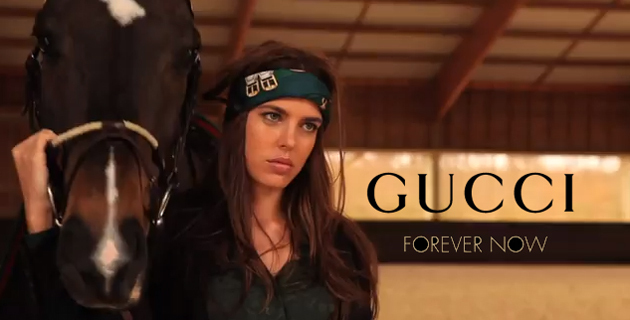 She has been the face of the newly released Gucci equestrian clothing line and is a premiere international show jumper. One of my recent cases involved a sponsorship deal that went south. 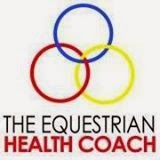 It contained many complex and tangential issues, but one of them was regarding a sponsored female rider. 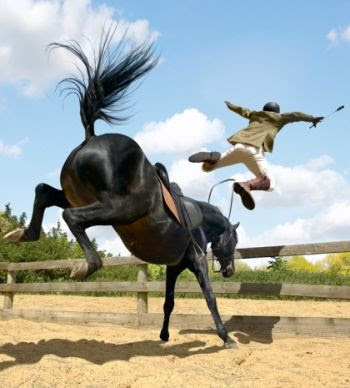 This rider had been given saddles and breeches by a brand's distributor. The owner of the brand claimed that the products were given out in breach of the distribution agreement, and that the rider knowingly accepted products that should not have been given to her. The owner claimed that she was not a sponsored rider, and in essence, had converted (the civil version of theft) ownership of the brand's property and needed to pay damages for doing so. One of the aspects causing problems for the rider is that she didn't have a written sponsorship contract. She claimed that there was a sponsorship agreement (the owner of the brand watched her ride knowing she was wearing and using his products), it just wasn't in writing. While I understand that many equestrians think contracts get in the way of friendly business, equestrians also need to realize that, particularly when there is a lot of money at stake, having even a brief written agreement will avoid a lot of problems. 2. You need to have a written agreement showing what you will be giving to the brand in exchange for the brand giving you products (this is called consideration). 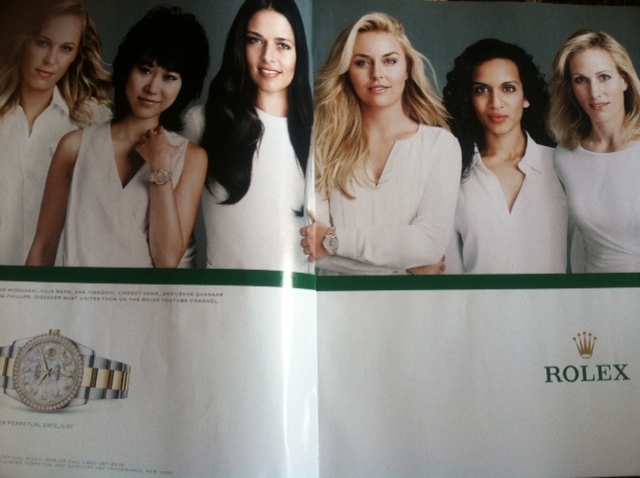 For example, does the brand care how often you show wearing its products, or the classes that you enter? If you are a Grand Prix rider but decide to take the rest of the show season training a green horse in the 2'6", is the brand going to be upset? 3. Is there exclusivity? If you are sponsored by Ariat, will Ariat be upset if you regularly show in a different brand? 4. What if you are injured at the beginning of the year and can no longer show wearing the brand's products? Do you get to keep everything that you were given, or do you have to return it? I have seen an increasing amount of sponsorship at the lower levels of riding- which is great! But even if you are just getting small things like polo wraps and saddle pads, make sure it is clear what the sponsor expects of you. 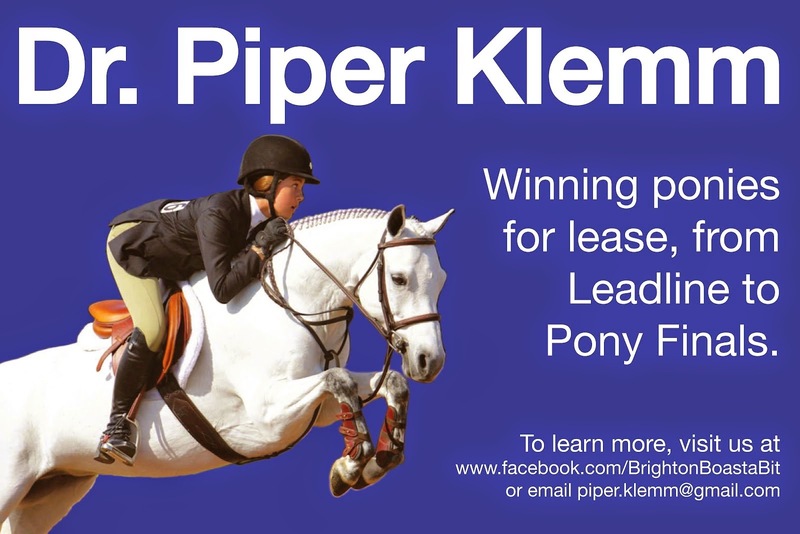 If you are an advancing rider, equip yourself with business professionalism. When sponsors see that you conduct your riding business with integrity and transparency it will most likely make you a more attractive rider to sponsor. Have any of you ever been sponsored for your riding? 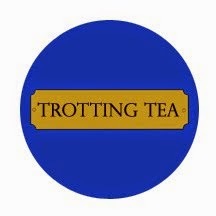 Or, what rider would you like to see sponsored?